Electric scooters are migrating to Fairfax County, with Lime announcing plans to start deploying its scooters across the county beginning March 22. 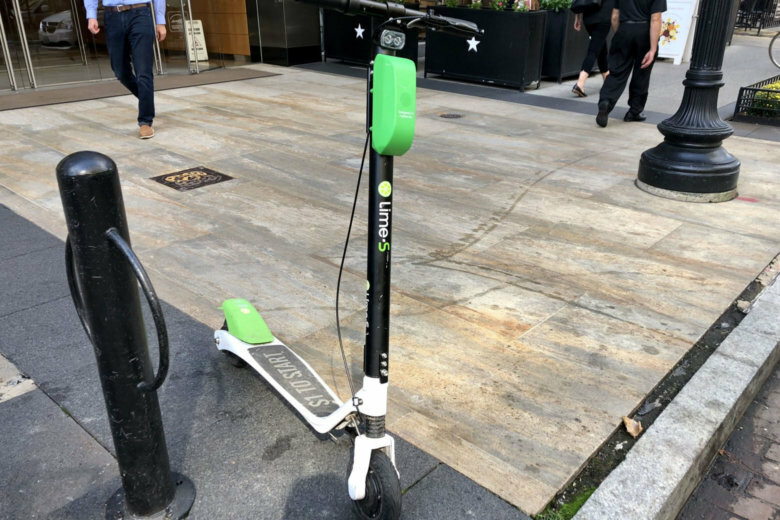 Lime says it will place its scooters in areas including Fairfax City, George Mason University, Vienna and Merrifield. Dockless bike and scooter companies do not need a formal agreement from Fairfax County to deploy their fleets, though that may change. The scooters will not be dropped in the City of Falls Church this weekend, but transportation planners in the city say they are meeting with Lime soon to look at coordinating an expansion into the city limits. The Virginia General Assembly this year approved a law that gives local jurisdictions more power to regulate such businesses. Currently, outside of Arlington County and Alexandria, generally state laws regulate roads in Virginia, not cities or counties. In Alexandria, Lime became the first to win approval for its electric scooters and bikes as part of a pilot programs. Dockless bikes and scooters are now operating by way of formal agreements in Arlington County and D.C. as well. In Maryland, Montgomery County recently added electric scooters to its ongoing dockless pilot program. The county is soliciting dockless companies to submit proposals. The county already has an agreement with Lime for dockless electric bikes.